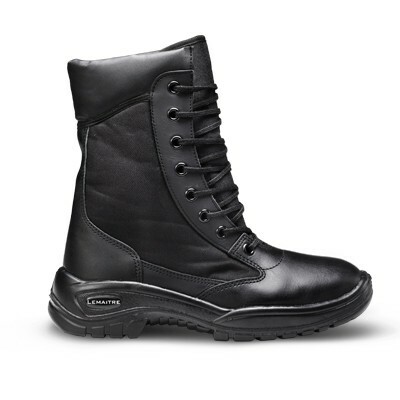 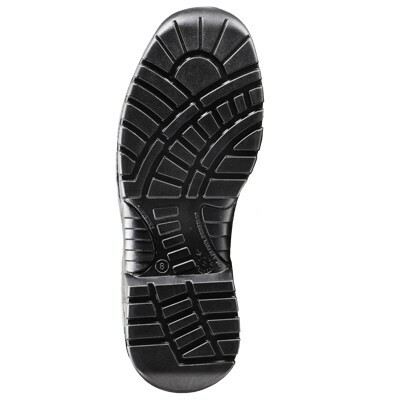 Feel protected in our Security Boot with SRC slip-resistance rating that allows the wearer to traverse surfaces in wet and slippery conditions. 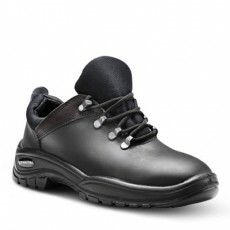 Manufactured with a full-grain leather upper, the padded collar and padded bellows tongue offer enhanced comfort to the wearer. 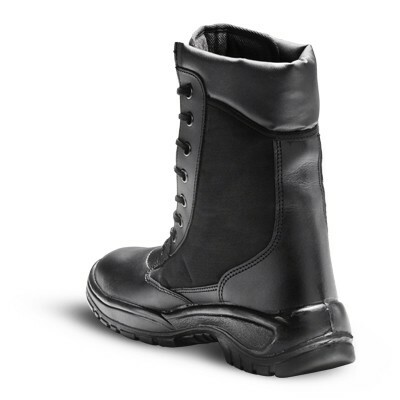 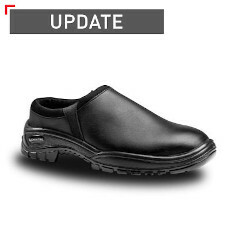 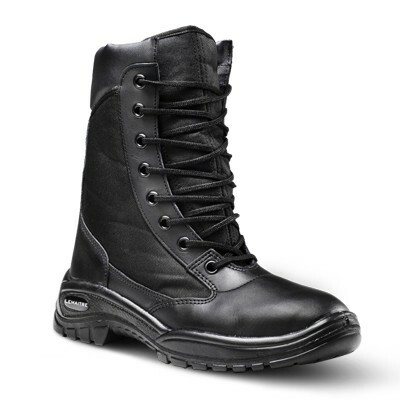 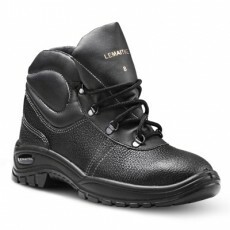 This boot has found popularity amongst security guards in shopping centres due to the grip offered on slanted and tiled surfaces.